My friend Laura just posted this on Facebook and I’m intrigued! I love makeup, but there are mornings when I’m half awake or just lazy, having a one shot eyeshadow would be pretty cool and an amazing timesaver ! We’ll see if it works! 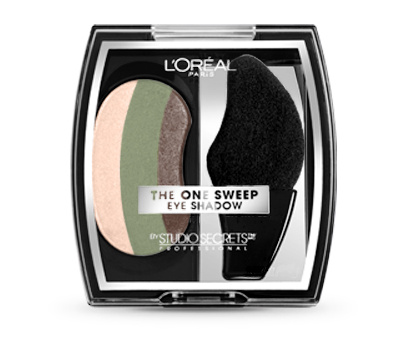 Have you tried out the one sweep eyeshadow? It looks like it’s been out for a few months.